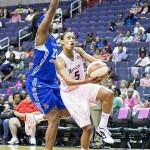 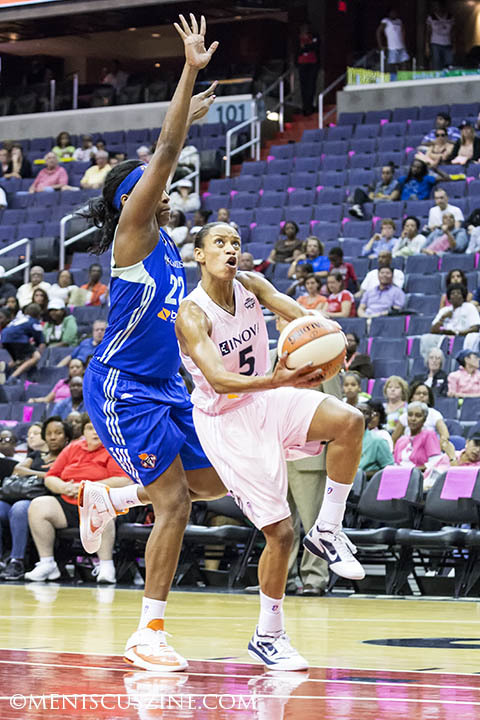 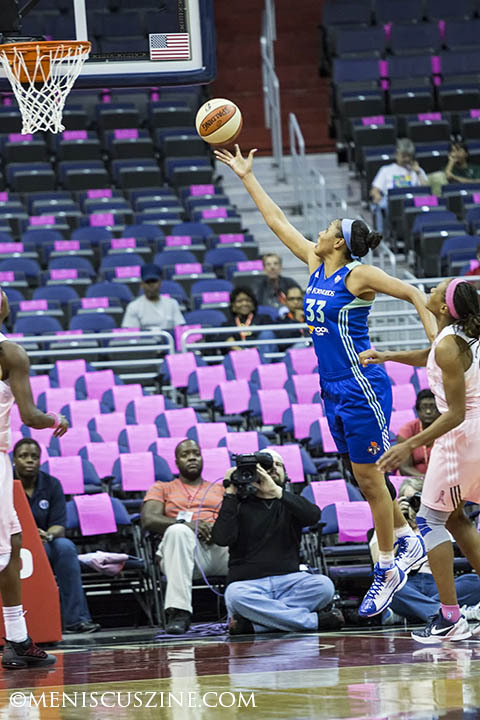 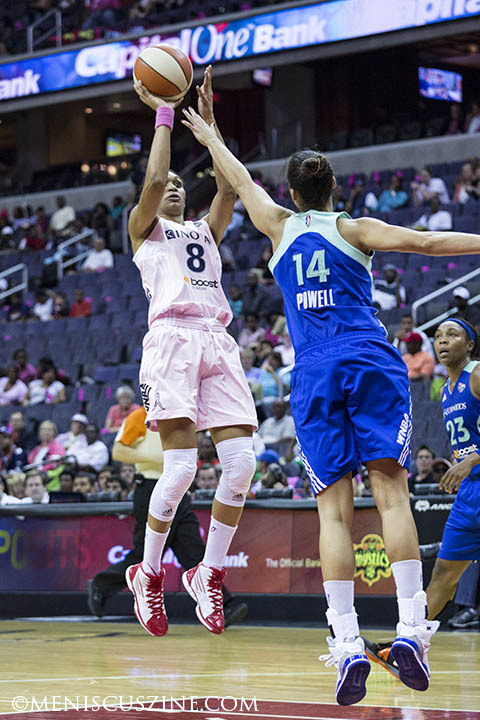 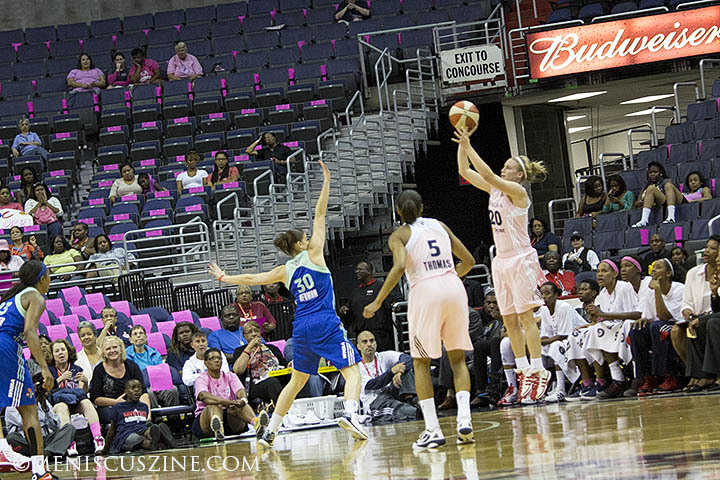 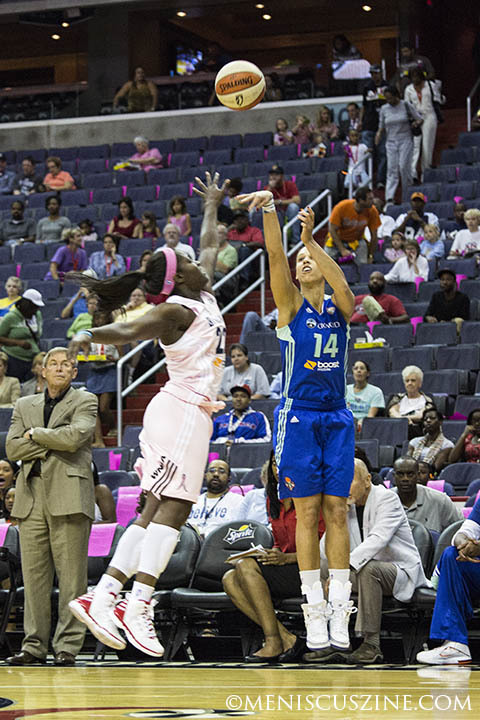 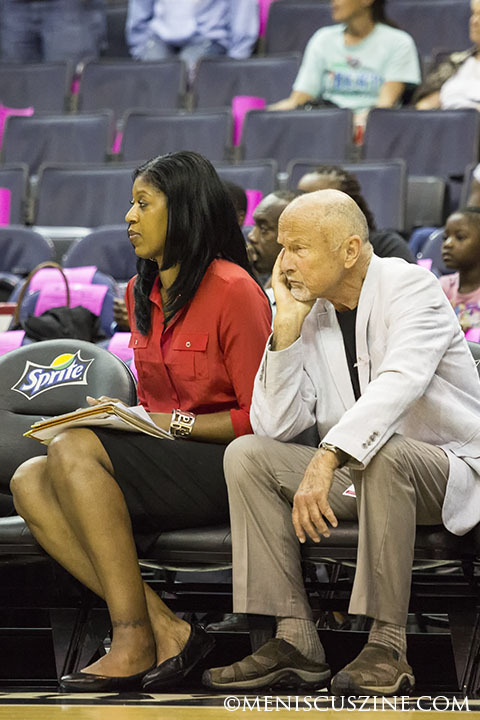 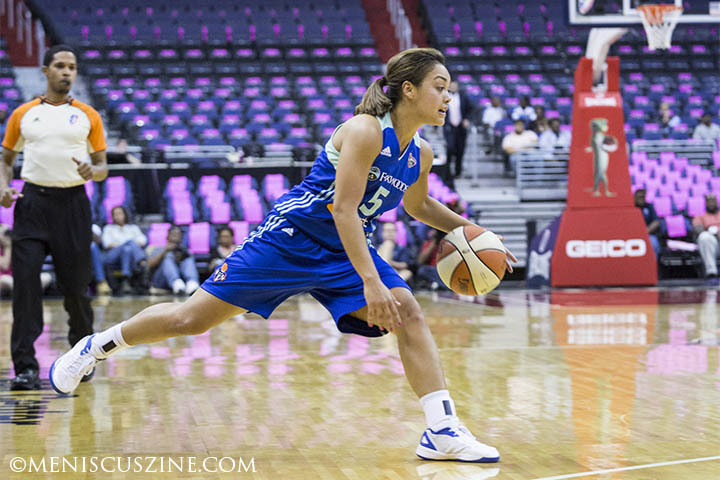 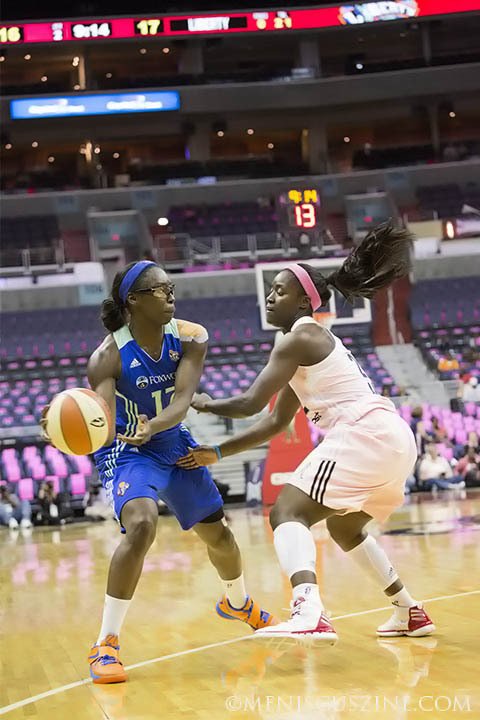 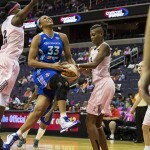 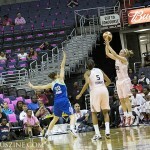 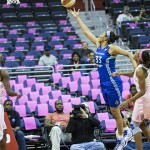 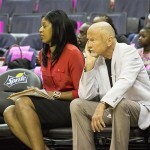 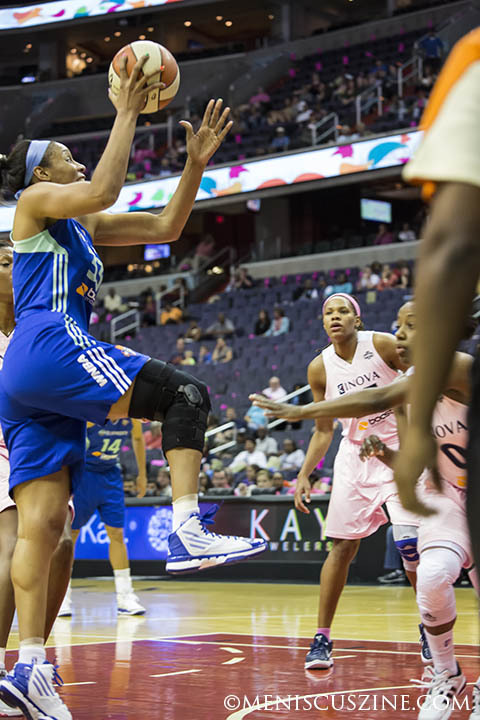 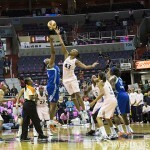 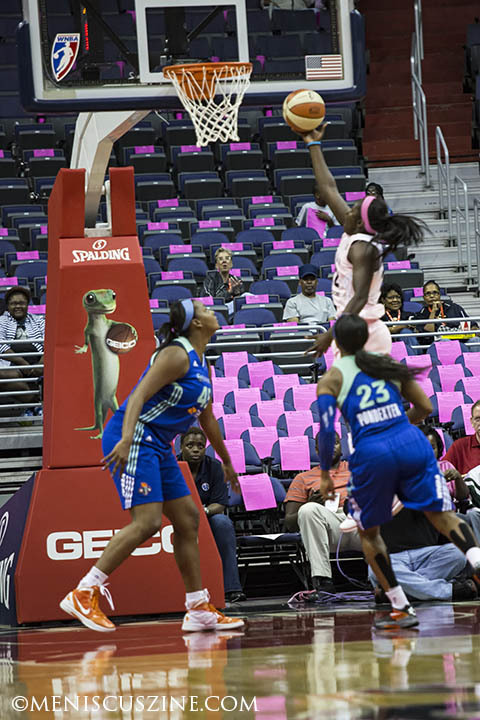 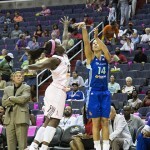 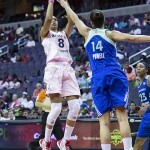 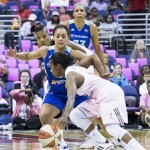 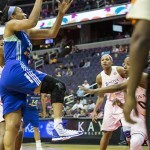 Verizon Center, Washington, D.C. – The Washington Mystics (5-27), still unable to stop the bleeding, have lost 11 straight games following their latest defeat at the hands of the New York Liberty (14-17), 75-68. 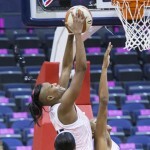 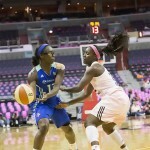 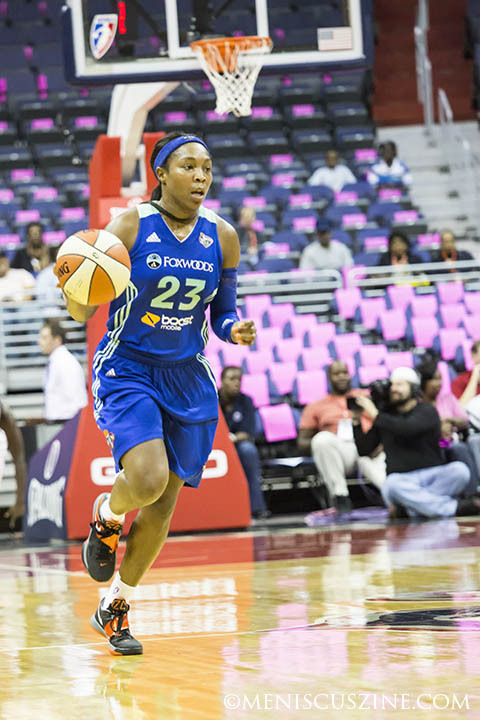 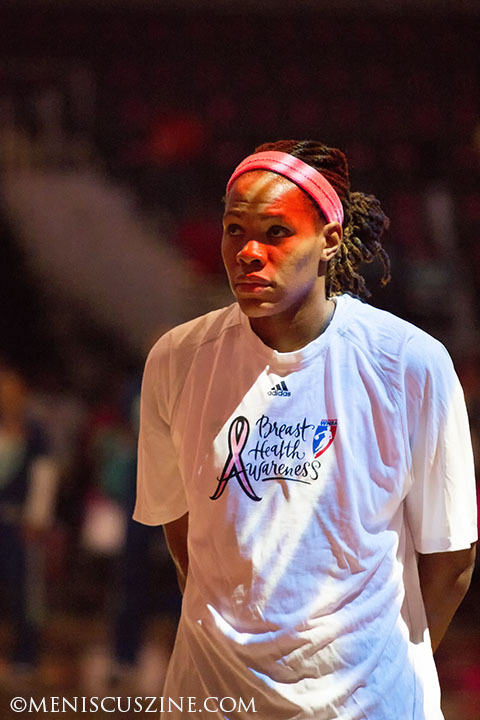 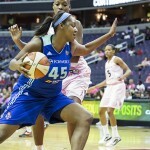 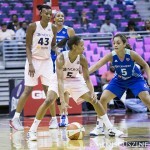 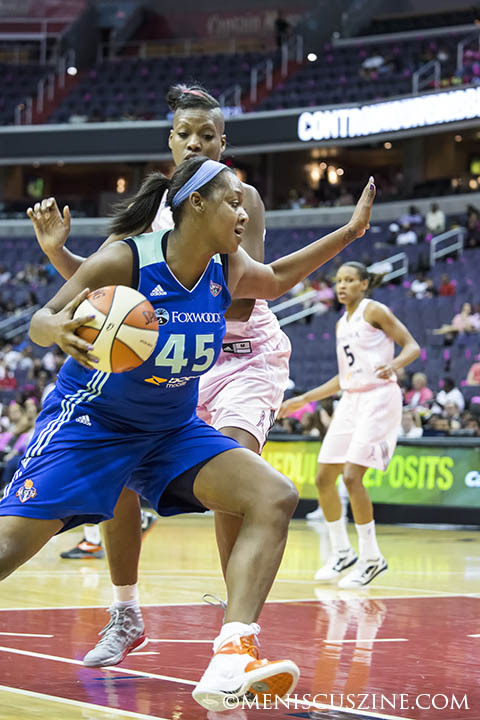 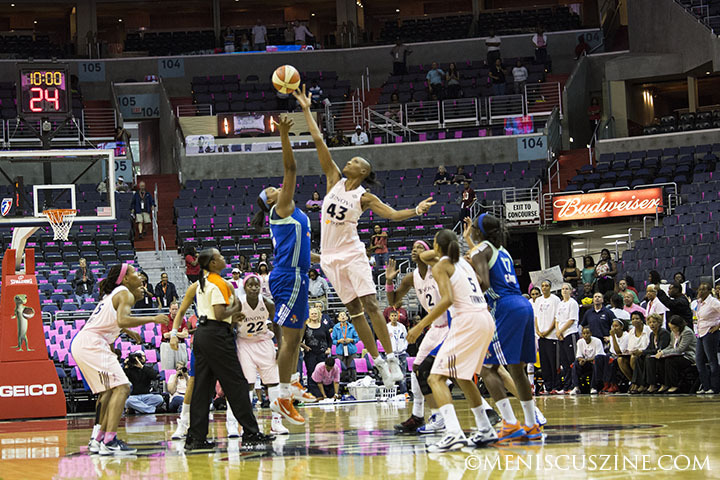 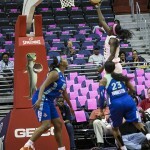 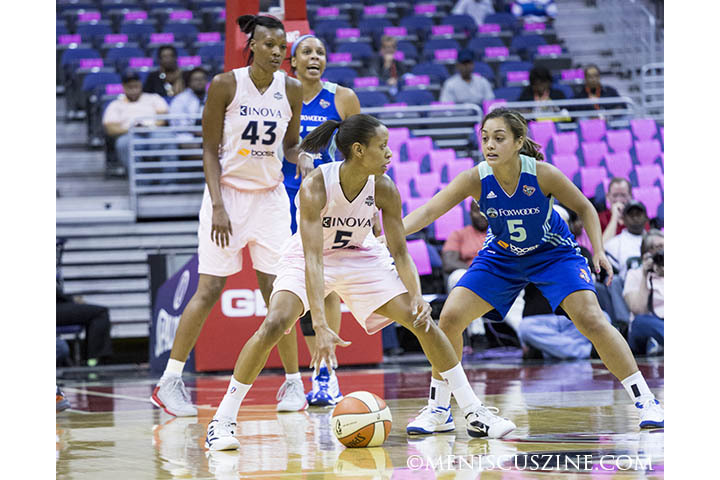 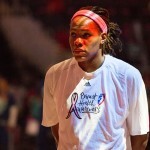 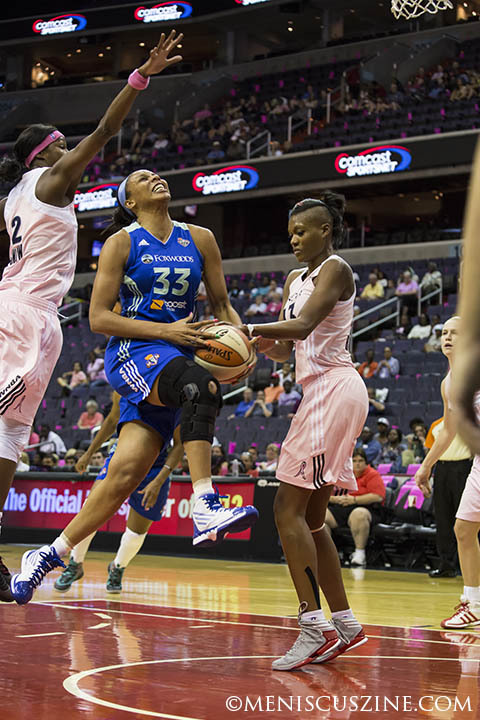 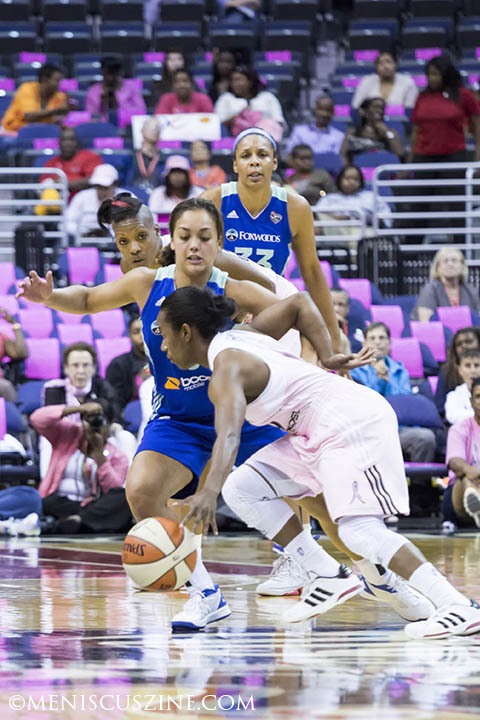 The Mystics’ leading scorer and rebounder, Crystal Langhorne, did not play because of a strain in her left foot. 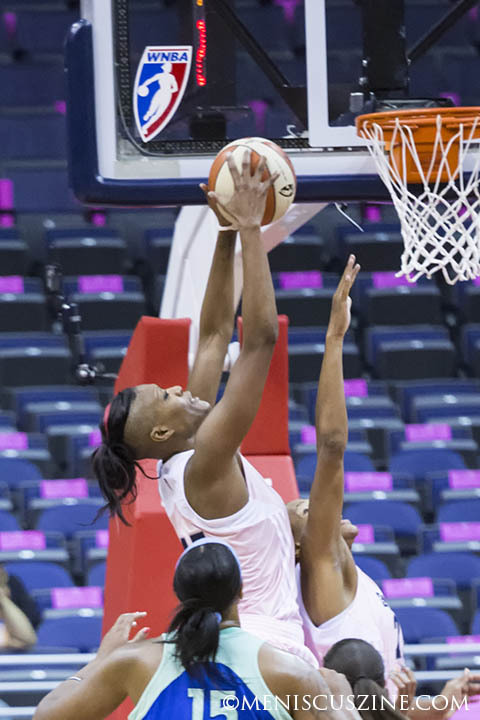 Second-year point guard Jasmine Thomas was the top scorer for Washington with 16 points and center Ashley Robinson recorded a team-leading 10 rebounds. 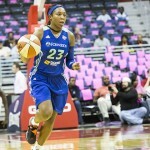 Liberty guard Cappie Pondexter led all scorers with 30 points and 11 rebounds.